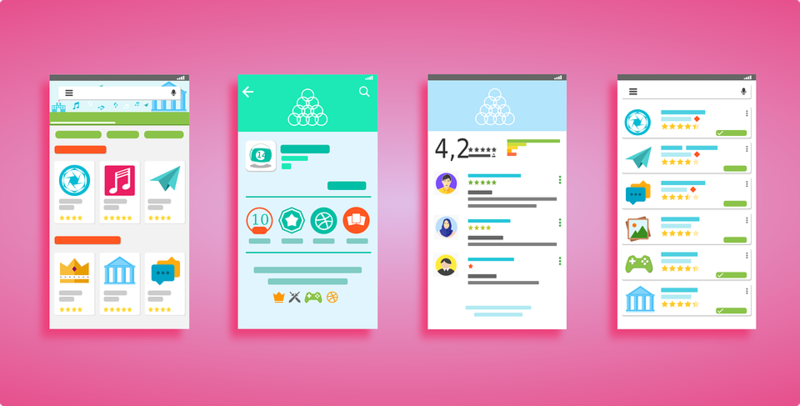 Google began applying its Material Design elements to the Play Store back in May. It’s rolled out to mixed reaction from users. Some like its new layout while others think it just lacks differentiation between sections. 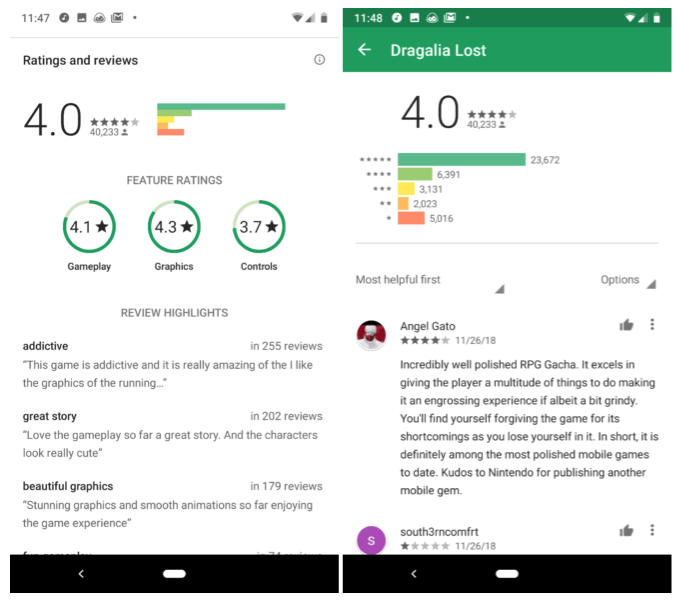 Although, one change in particular is a welcome one to nearly everyone — new ratings and review filters. The various options make it easier to sort by star rating and to glean more information in user reviews. 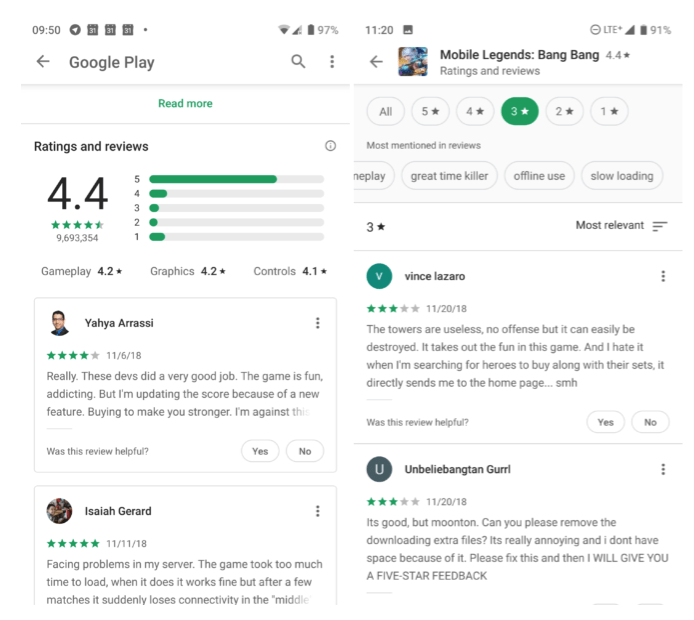 The Google Play Store now provides better access to pertinent points, rather than piling all on one another. However, not everyone will see the changes right away. It appears the new design is rolling out via a server-side update. Meaning, it will take some time for it to show up for everybody.